Most people misunderstand what constitutes really good primary care. We can slow the aging process with appropriate life style and behaviors as discussed in my last post. That is good but it is not enough. Most people misunderstand what constitutes really good primary care. We can slow the aging process with appropriate life style and behaviors as discussed in my last post. That is good but it is not enough. As we age it’s also important to have comprehensive primary care. The usual expectation is that primary care is just for the “simple stuff” or for episodic care when we have a problem but that is a gross misunderstanding. Comprehensive primary care is actually much different. It means a close relationship between you and your PCP which is of course required to build trust and to heal. It means dealing with the episodic medical problems which occur from day to day and month to month throughout life. It also means actively managing serious chronic illnesses (a specialist in fact is rarely needed). It means coordinating that care however when specialists are needed. 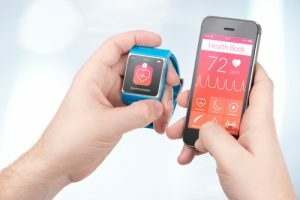 It means helping you to maintain your wellness and your health and working with you at chronic illness risk factor detection and reduction. And it means preventing acute illnesses through vaccines and other approaches. This is comprehensive primary care and when it is comprehensive it can deal with perhaps 90+% of all of our health care needs. Specialists are rarely needed, prescription use goes down and hospitalization rates fall substantially. 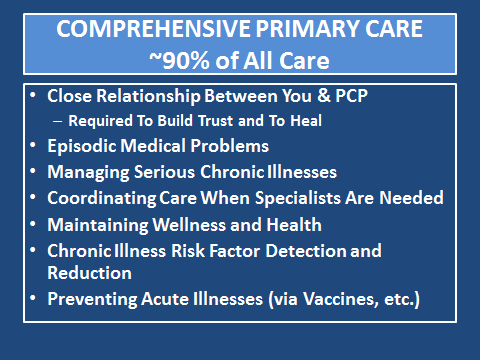 The key requirements of comprehensive primary care include some basics – a well-educated, well-trained, up-to-date PCP who is committed to relationship-based care and uses a proactive team-based approach. But the second key ingredient is time– time to listen, to think, to diagnose and to treat and to prevent. Unfortunately most primary care physicians just do not have enough time today and the result is a tendency to refer to specialists. But with that time, they could have dealt with the problem themselves. 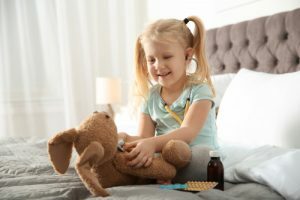 Overcoming this time limitation is perhaps best done through some form of direct primary care -sometimes called membership, sometimes called retainer and sometimes called concierge medicine. But whatever the name, the fundamental ingredient is to reduce the practice size from today’s standard of 2,500-3,000 down to about 500 individuals. This allows the primary care physician to offer you same or next day appointments which last as long as necessary; the time necessary to listen and listen intensively; the time to give a truly extensive annual evaluation; the time to offer expanded preventive and wellness care. 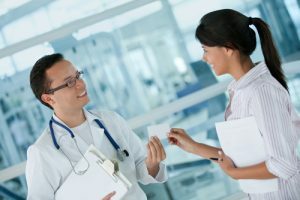 Direct primary care physicians usually give out their cell phone number for the patient to use any time day or night and they respond to emails. 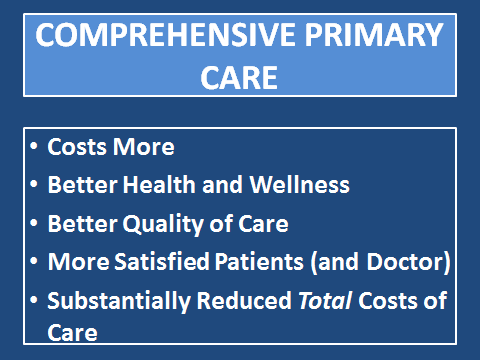 Comprehensive primary care certainly costs more, but it offers better health and wellness. It offers better quality of care. 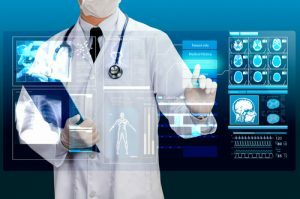 Patient and doctor are more satisfied and in the end it substantially reduces the total cost of care because of the reduced necessity for specialists, testing, prescriptions and hospitalizations. 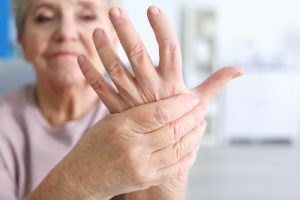 To summarize this series of posts on aging, there is a steady slow loss of physiologic function in most of our organs over time. It is possible to slow this average of 1% annual decline and with it the ultimate functional impairments. It is also possible to avoid or certainly delay age-prevalent diseases. But in both cases it’s up to us. It’s up to us to adjust our lifestyles and we preferably need to do so beginning at a young age. It is never too late to begin a preventive program. We can slow physical decline with exercise, diet and reducing stress. We can avoid many diseases via nutrition, exercise, less stress and by not smoking. We can slow cognitive decline with physical activity, intellectual challenges and social engagement. And we will definitely benefit when we make good use of comprehensive primary care.